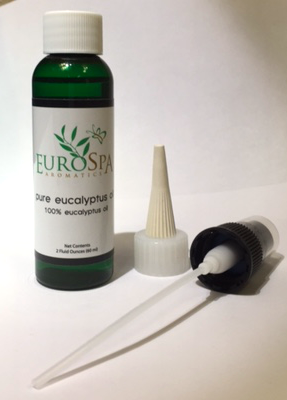 Eurospa Eucalyptus Oil Uses: Ease Nausea Quickly and Naturally with This Natural Home Remedy! Ease Nausea Quickly and Naturally with This Natural Home Remedy! No one likes nausea. Your whole day can turn upside down, with your movement limited and and ability to consume food almost impossible. But we are happy to share with you a natural remedy that will be comfort and relief, quickly and naturally from the comfort of your home. Of course, at Eurospa, our specialty lies in essential oils and for good reason. The best natural remedies for nausea and vomiting should always include essential oils. They are convenient and easy to use. And perfect for when you have an upset stomach, stomach flu or stomach ache. But why are essential oils such a dependable remedy? Well, using the highest quality of oils has a miraculous result on the body and mind. 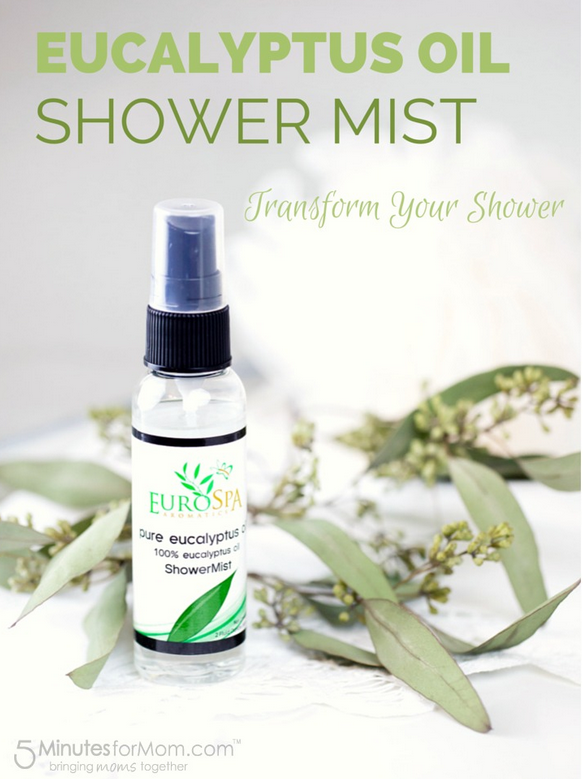 At Eurospa, we have formulated a eucalyptus oil shower spray that not only eases nausea, but also supports your respiratory, musculoskeletal , circulatory and even nervous system. One thing that sets our spray apart is that it's made of only pharmaceutical grade of essential oil; but we'll come back to that in a moment. First, let's talk about how the oils work. Essential oils penetrate the skin and circulate throughout the body in a matter of minutes. The best thing is that in addition to inhaling their healing fragrance, you can also place them on the bottoms of your feet, as the body absorbs essential oils quickly and is able to disperse them throughout your body rather than having to take something internally. And if you're suffering from stomach ailments or nausea, this will come as a relief, as you likely can't handle anything orally anyway. Now, back to our high quality standards. Pharmaceutical grade essential oils come to you in their strongest and purest form. With essential oils, for it to really be strong and pure, it must have a higher than 70% cineole content. Our Pharmaceutical grade eucalyptus oil is has a cineole content of 80-85%, and is 100% pure with no additives or fillers. 80-85% cineole ensures maximum effectiveness for potential therapeutic applications and uses. We don't dilute or process after the distillation process. By starting with such a high grade oil you have the power to adjust the strength to your needs. You start with the top strength and dilute as needed. 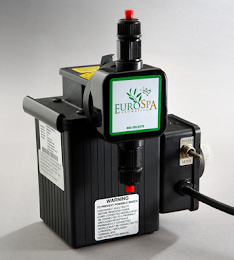 We at Eurospa have been providing the finest quality of eucalyptus oil products to both homes and spas alike, for over 30 years. This means that you, too, can have the same high quality of eucalyptus oil that the 5-star hotels use right in the comfort of your home. If you're tired of using less than helpful products to feel better and are ready to experience true health and vitality, start with a powerful small step. 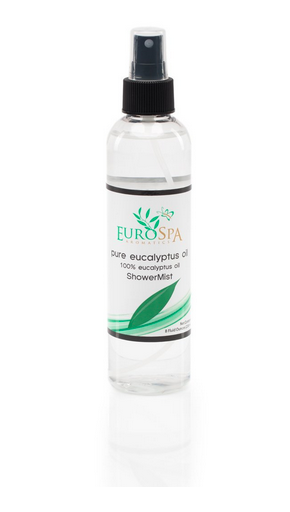 Get a bottle of Eucalyptus oil shower spray today. Your whole body will thank you.